Looking to their future, and perhaps realizing the future of gaming overall, the executive VP of Gaming at Microsoft is looking at a new direction. Phil Spencer mentioned in a recent interview that he’s looking at bringing in game studios that can build on multiple devices. Spencer was a part of a Q&A session at the Barclays Global Technology, Media and Telecommunications conference. He said that the way people consume games is starting to expand more than beyond just one device, so he’s looking for game developers who could work with more than just one device. Microsoft is starting to get its feet wet when it comes to cloud based gaming. 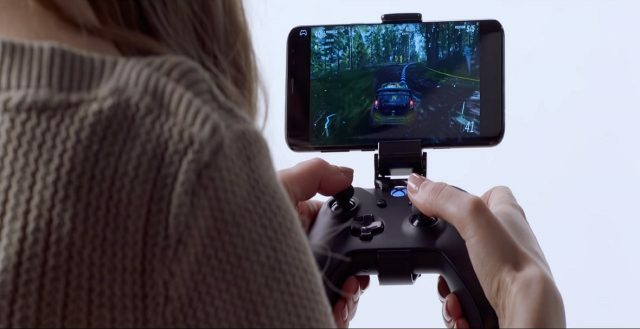 Project xCloud will be its answer, set to launch sometime next year. Spencer mentioned that their goal is to first focus on Android devices. The company has worked hard over the last year to bring a number of new development studios under its fold. Developers such as Ninja Theory, Compulsion Games, Obsidian Entertainment and The Initiative have all been purchased by Microsoft in the last year. They join other high profile development teams such as Rare and Microsoft’s own development team. Public trials for Project xCloud are set to begin next year.